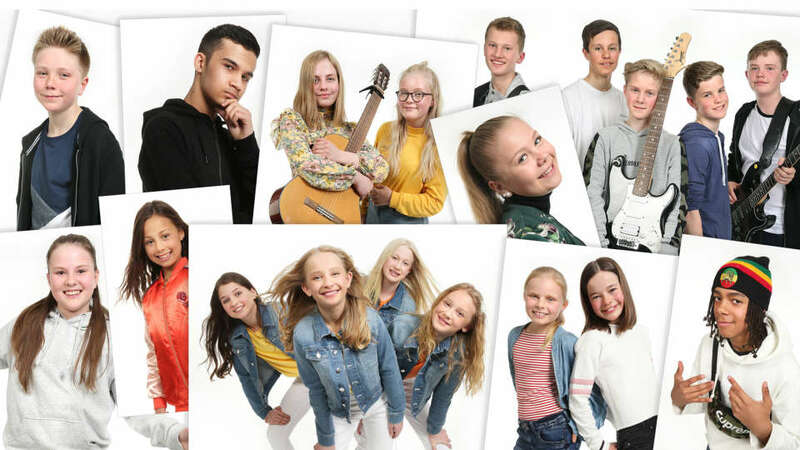 Telenor Arena | MGPjr-finalists for 2018! Presenting this years MGPjr finalists! «Me Too», cyberbullying and feeling good enough are themes and issues that have inspired this year’s young and promising MGPjr finalists. These rappers, soloists, bands, quartet and duos are from all over Norway, from Nesna in the north to Birkeland in the south. 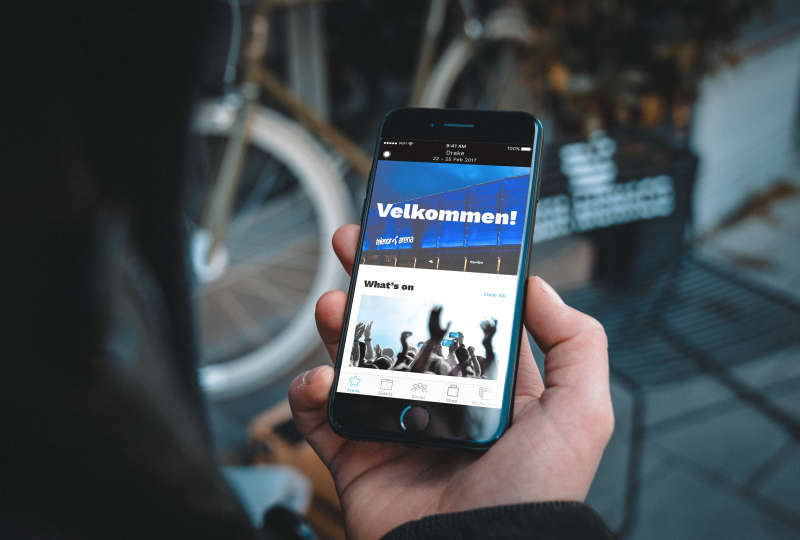 And from May until Novemeber, the finalists will go through and exciting process, that will ensure they are confident enough to stand on the stage at the Telenor Arena. The finalists will perform their music in front of 16 000 at the arena and several hundred thousand viewers. The music production will begin already in the middle of May, and the whole gang will be sent to camp together to get to know each other better, before the crucial rehearsal period leading up to the final will start. - NRK wishes to present good role models for both children and young adults with music as a hobby, says project leader Eva Rutgerson Bie. She believes the youth have a unique ability to write powerful lyrics that can both inspire and make an impression. - This years theme is being good enough and feeling good about it. This was also a central theme that frequently came up in the almost 700 songs that were sent in, says Rutgerson Bie.